Healium Wellness offers a range of specialty services that will help you reach your wellness goals. Not sure which service might be right for you? Don't hesitate to contact us. Reiki treats the whole person including body, emotions, mind and spirit creating many beneficial effects that include relaxation and feelings of peace and tranquility. 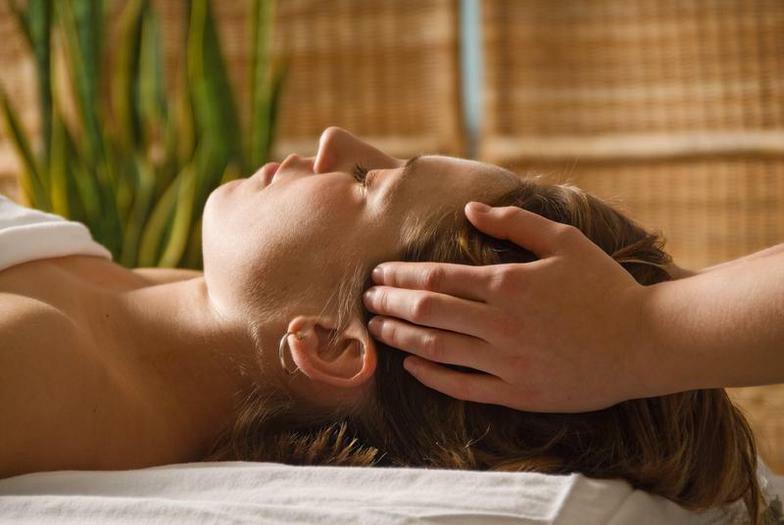 Our Cranial Sacral therapist gently manipulates the joints of the cranium and applies pressure to the spine and pelvis to encourage and regulate flow of cerebrospinal fluid. This technique is gentle and subtle and will leave you floating. Our skilled therapists will utilize techniques that release the deepest layers of muscle and focus on restoring muscle tissue to optimal health. Great for athletes! Experience Chinese medical massage techniques like acupressure and Tui Na and get relief from pain and soreness! Our massage therapists use skills and positioning that are safe for expecting moms. This rhythmic and gentle bodywork promotes lymph flow in the body and is a great fall/winter treatment to boost your immune system. Therapy that utilizes pressure techniques on the hands and feet. Some of the benefits of reflexology include its ability to stimulate nerve function, increases energy, boosts circulation, relaxation, eliminates toxins, prevents migraines, and speeds recovery after injury or surgery. This therapyis an ancient technique in which a local suction is created on the skin; practitioners believe this mobilizes blood flow in order to promote healing. Suction is created using heat or a hand pump.